DynamicsPrint is chosen to run all services for Ferratt International. Ferratt is a major providor of all types of print. Among the core deliveries are bound and unbound offset products, displays, folded boxes and large format print. 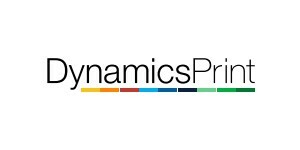 Ferrat handles all processes from preprint to fulfillment, and from the beginning of 2016 DynamicsPrint is used to support the business.